A thin and compact insulating layer. Warmer than your expedition weight top, but not as extreme as your big puffy jacket. Full zip is recommended. 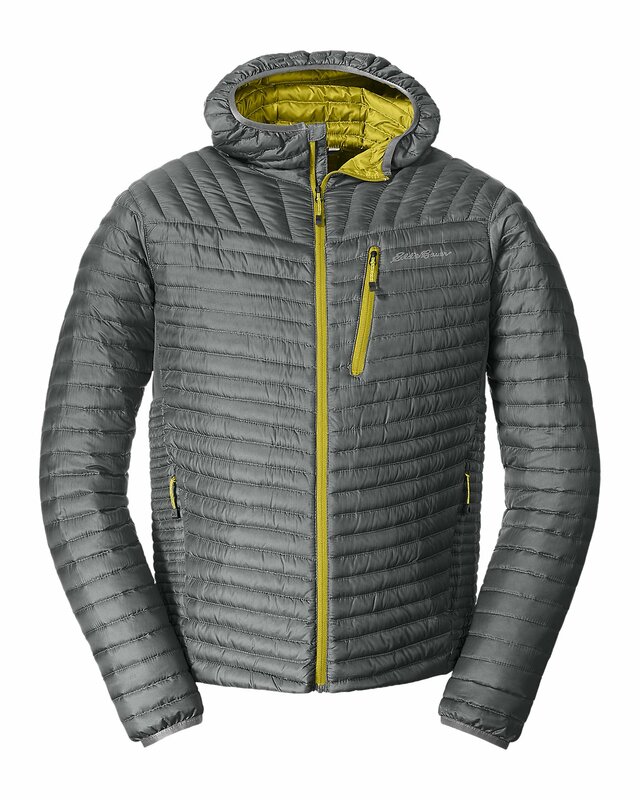 Patagonia Nano Puff Jacket also recommended.